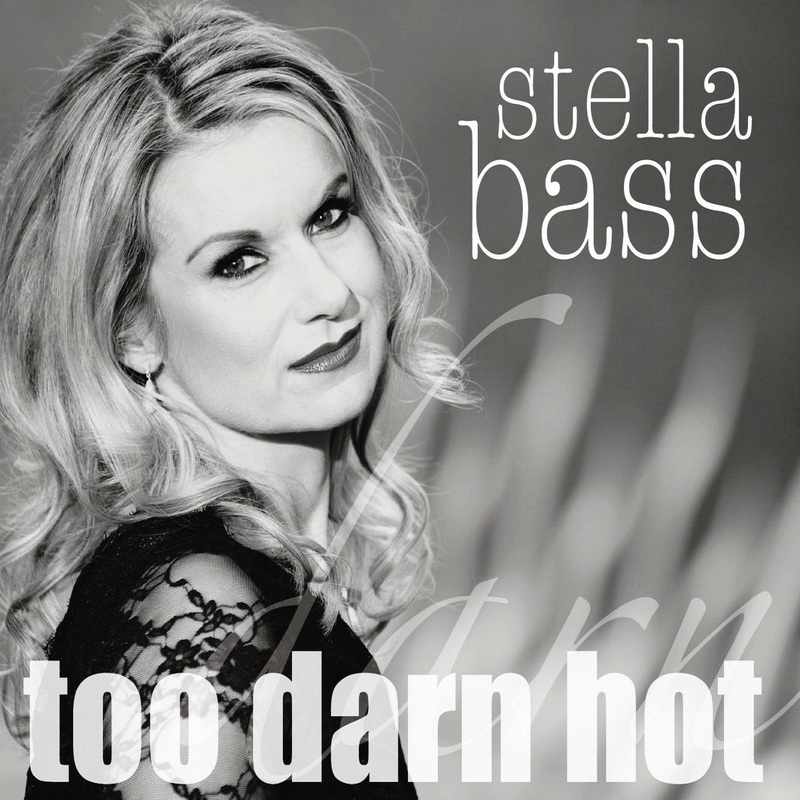 A Weddings Online Award finalist, Stella is one of the most in-demand singers in Ireland, both for ceremonies and with her jazz trio for drinks receptions. From concerts and theatres to weddings and corporate events in Ireland or overseas, Stella, one of Ireland's busiest and most in-demand singers, brings her inimitable touch of class to every performance. Stella and band pictured after her album launch in Dublin's Sugar Club. © 2019. Stella Bass. All Rights Reserved.